Without proper tools, many subscription based companies struggle with the inability to introduce new pricing models with inadequate system support, making for less agile businesses. Younium's product and pricing management systems allow real-time updates to your offerings and pricing tiers. 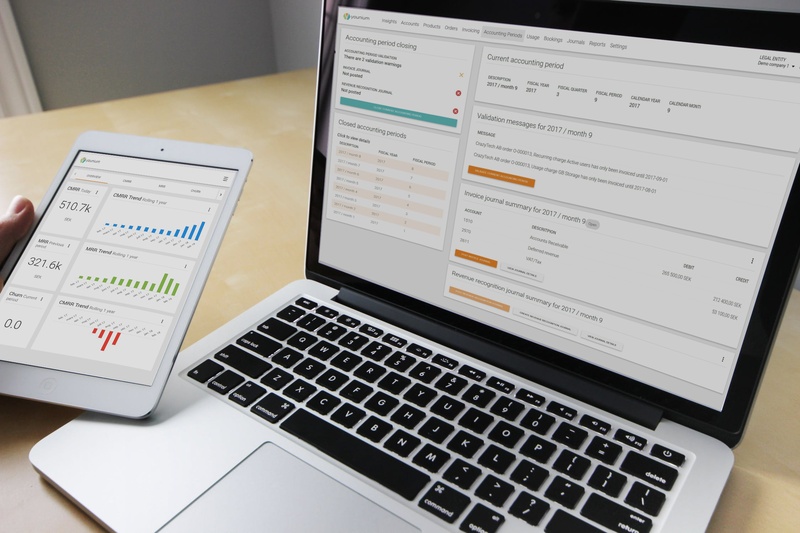 Reporting dashboards let you see the performance of your product offerings to improve margins and optimize your revenue. Getting a better handle on your pricing allows you to find the best options for your products to impact your bottom line - without guessing. More flexible pricing and product offerings can make for a more agile business. Adapt to your customers and business needs. 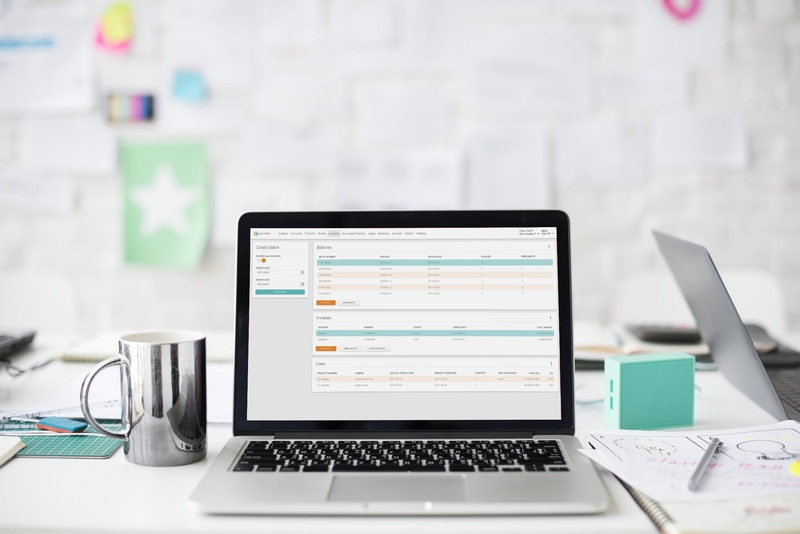 Use your reporting dashboards to see how changes in pricing and product offerings are directly affecting your bottom line. With old methods of subscriptions, offerings are static and not easily changeable. With an all-in-one tool, you can make better decisions about your subscription offerings. Talk to us about how subscription product and pricing management can improve your recurring revenues.